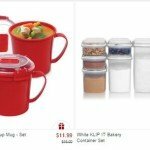 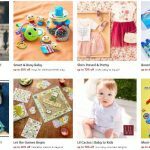 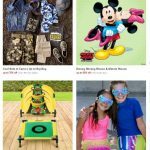 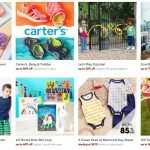 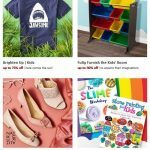 Zulily: 15% off ends TODAY Hundreds of Sales to Use it On! 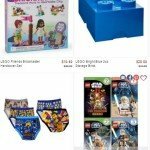 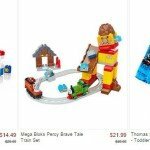 LEGO Collection Sale at Zulily | up to 50% off! 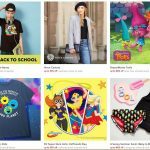 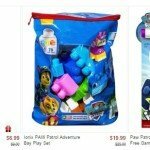 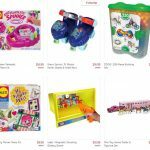 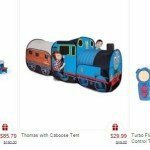 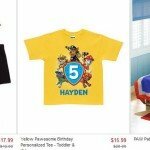 PAW Patrol Sale on Zulily | Up to 60% off! 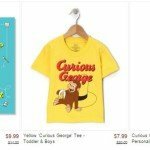 Curious George sale at Zulily! 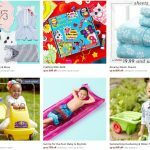 | We LOVE George!